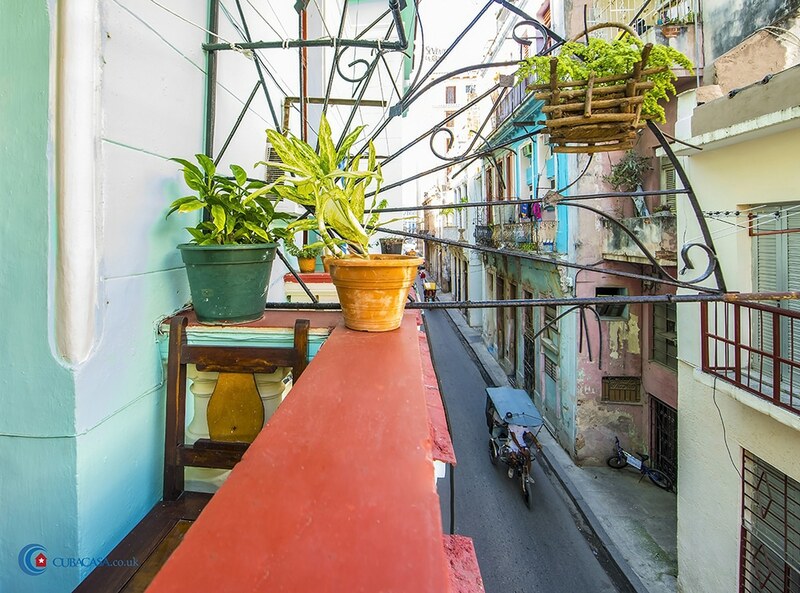 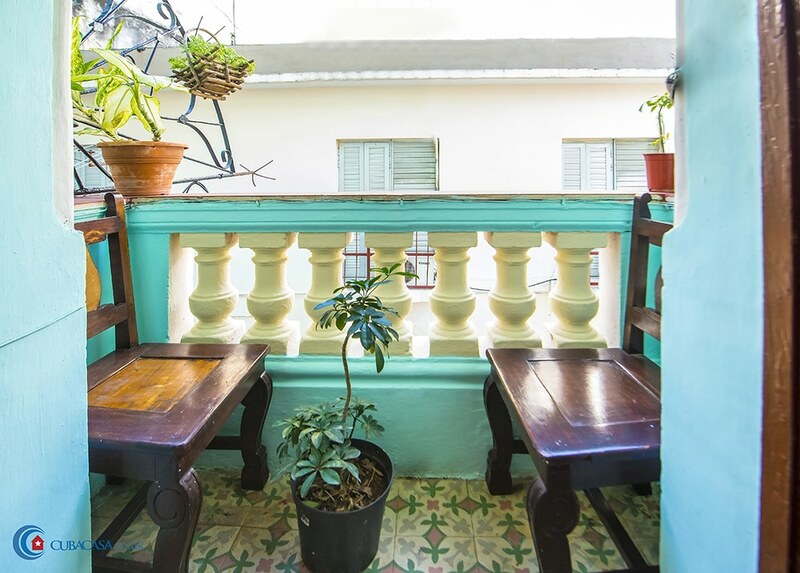 Yoanne, who used to work in marketing, manages this great casa particular in Havana, where every room has its own balcony. This colonial casa is nice and breezy and perfectly located right in the middle of Old Havana, and is one of the few to have wifi. 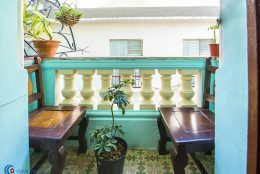 Considering its incredible location and the fact that every room has a balcony, Casa Balcones Villegas is incredibly good value for money. 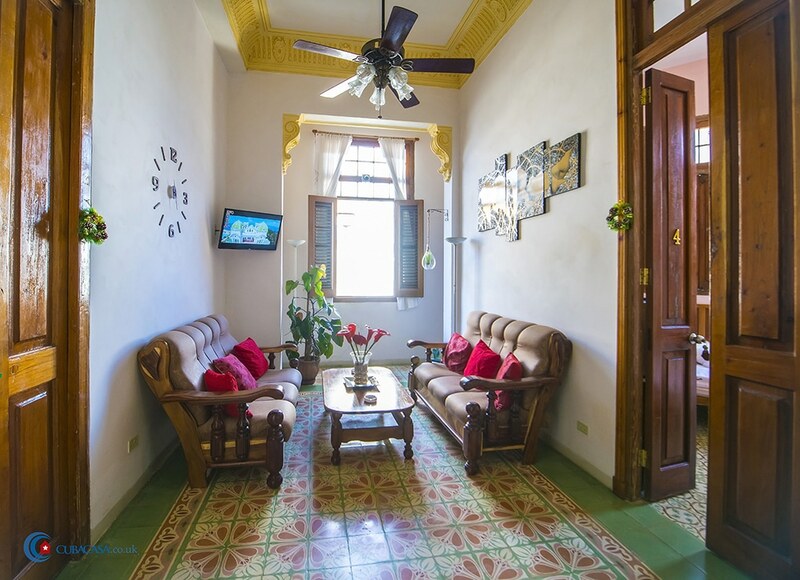 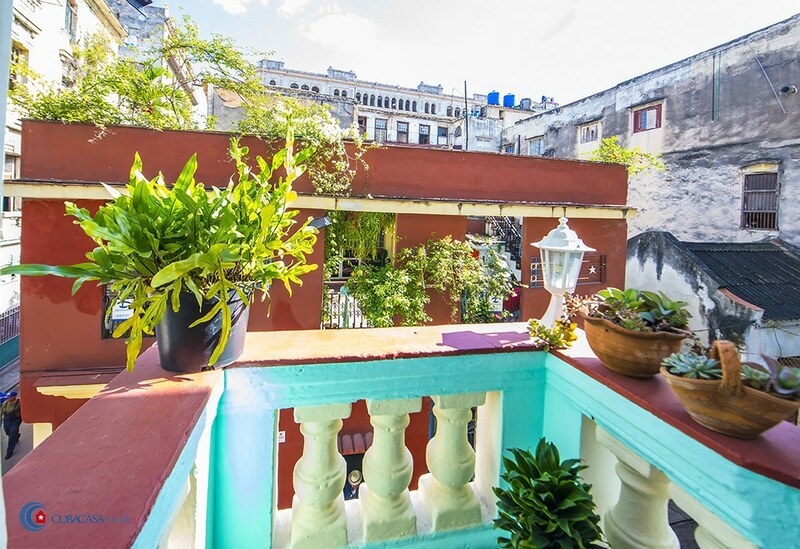 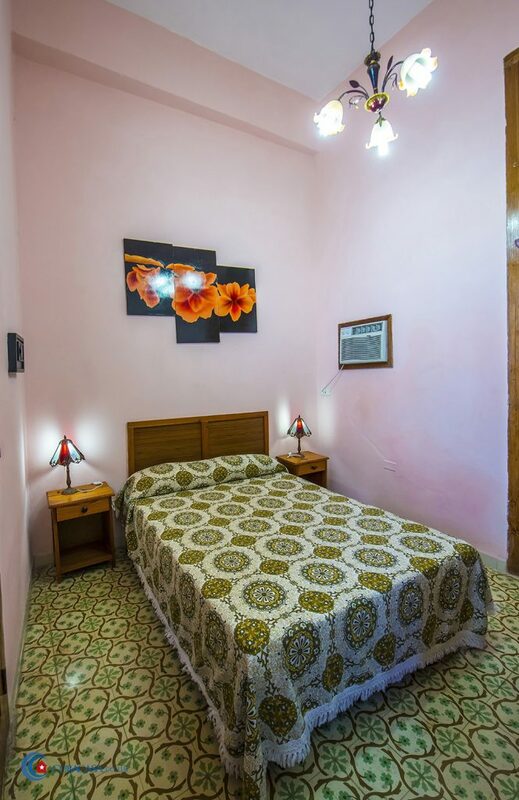 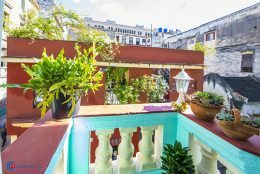 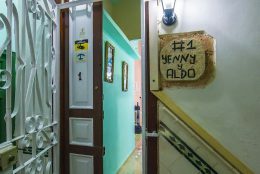 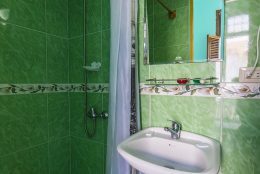 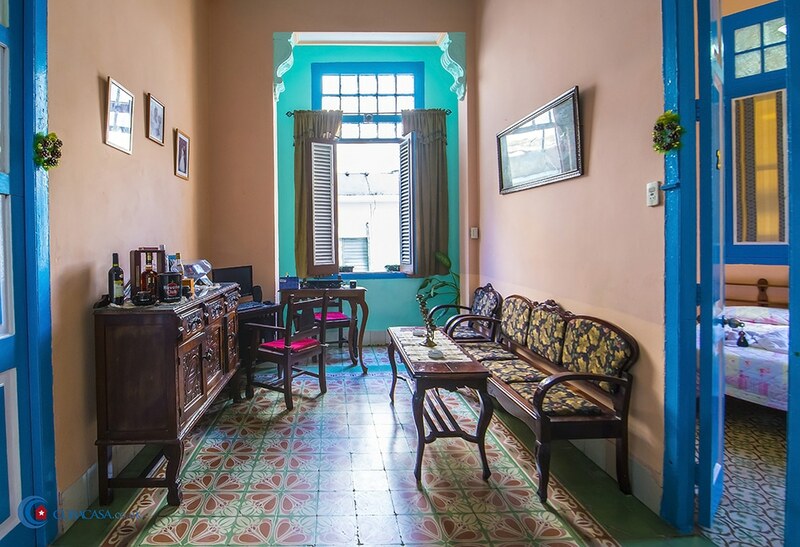 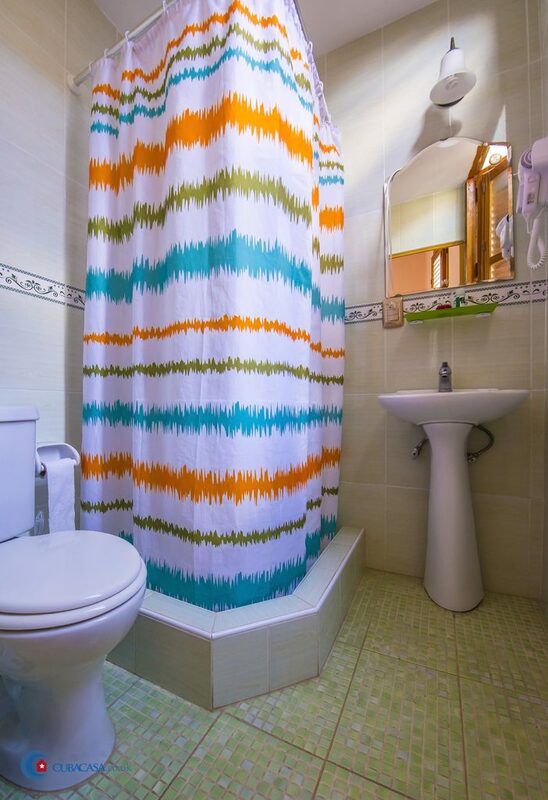 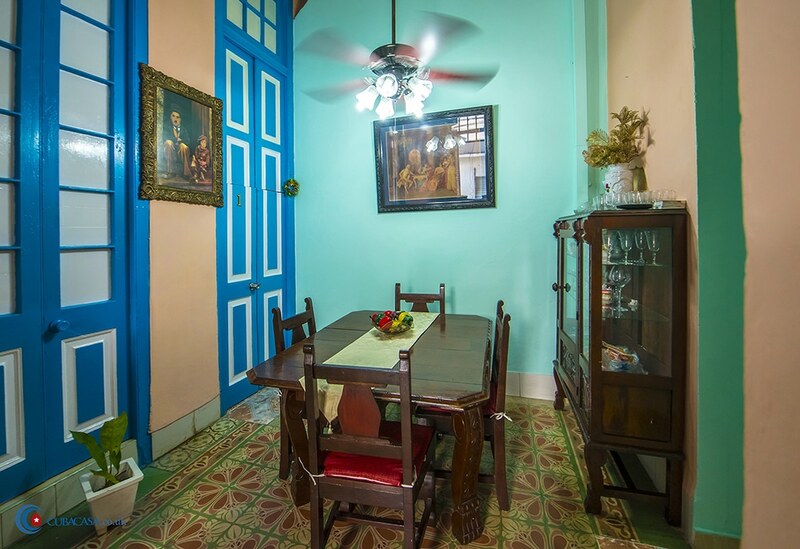 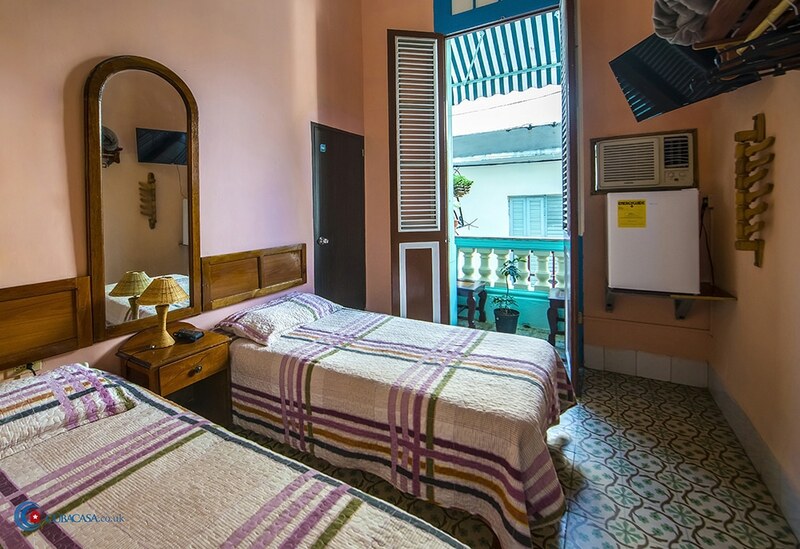 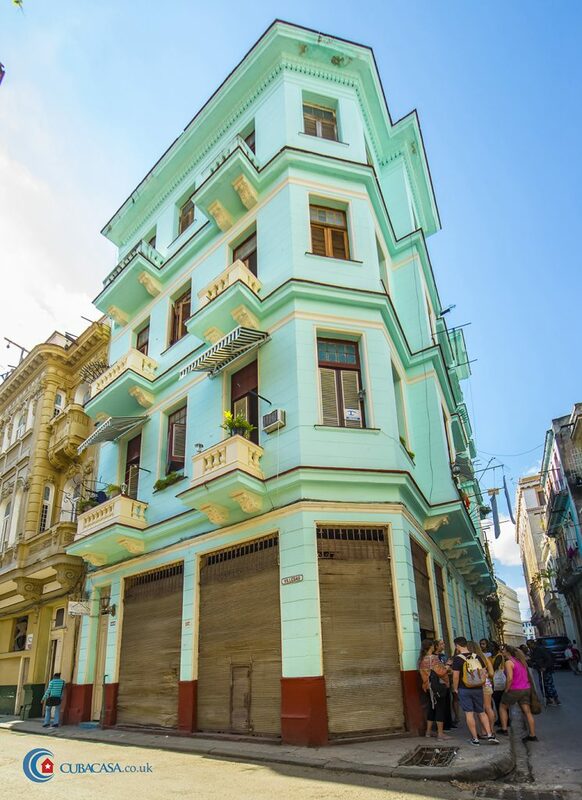 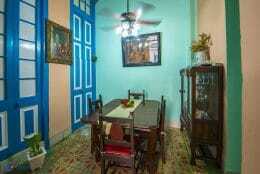 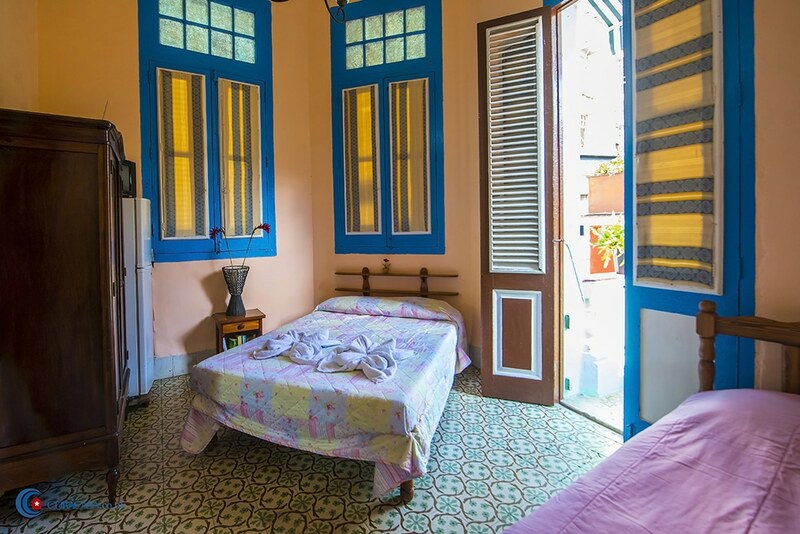 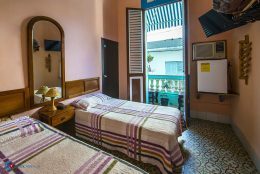 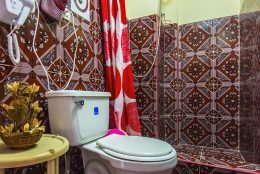 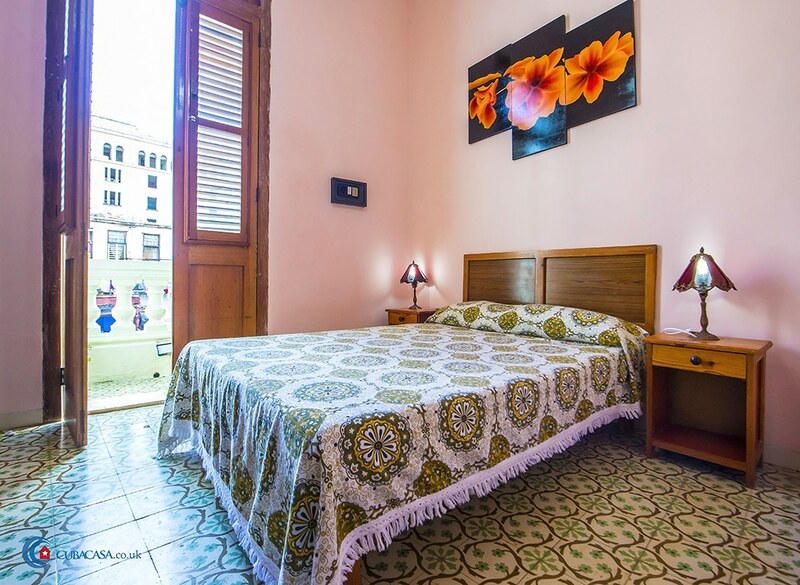 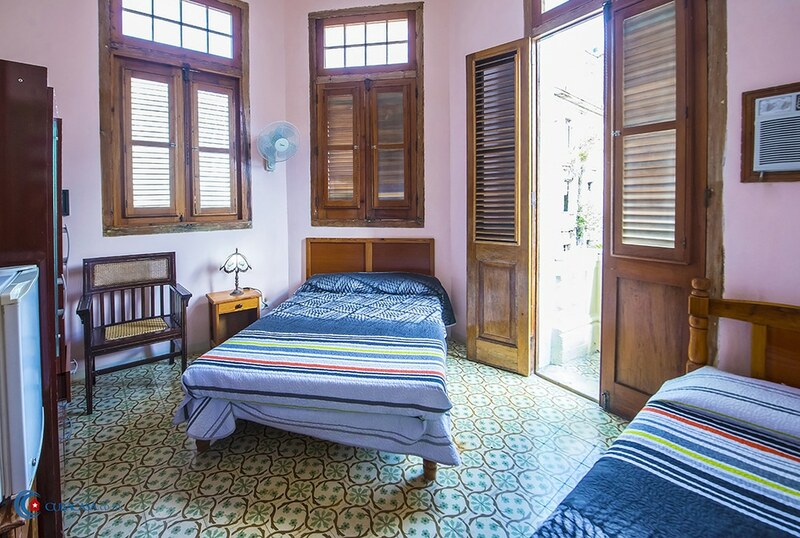 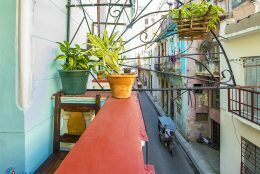 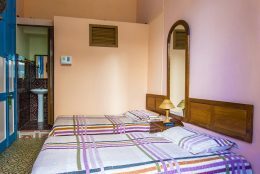 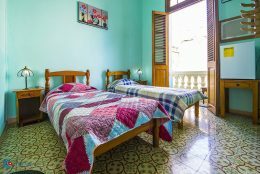 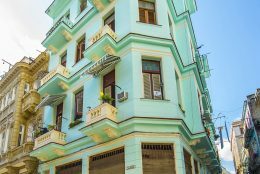 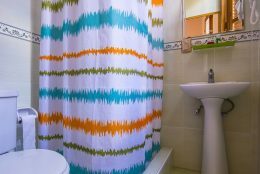 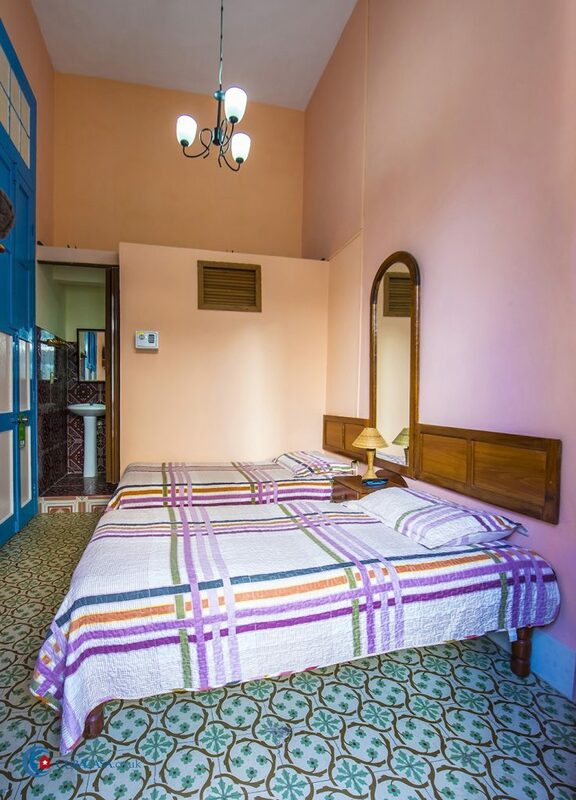 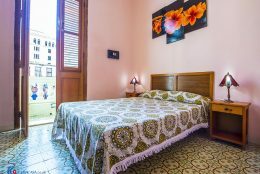 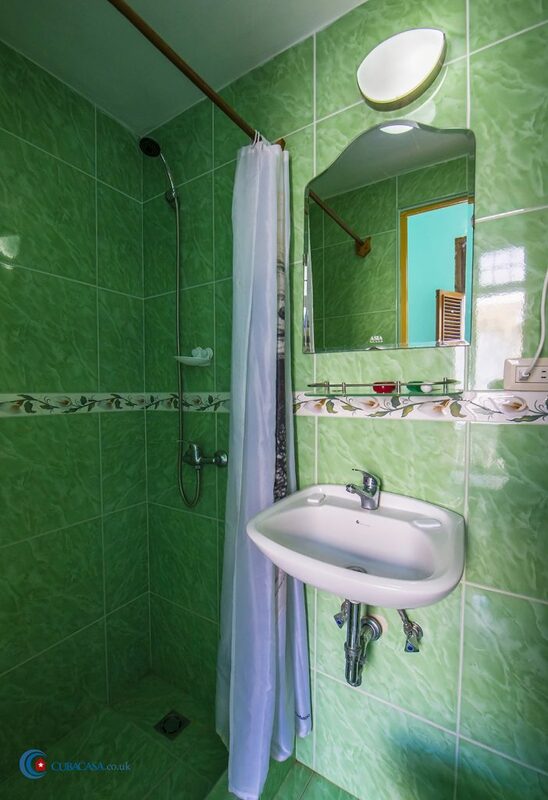 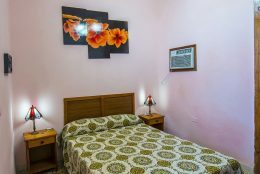 Great location for this casa particular in Havana, just a few minutes walk to every interesting spot in Old Havana. 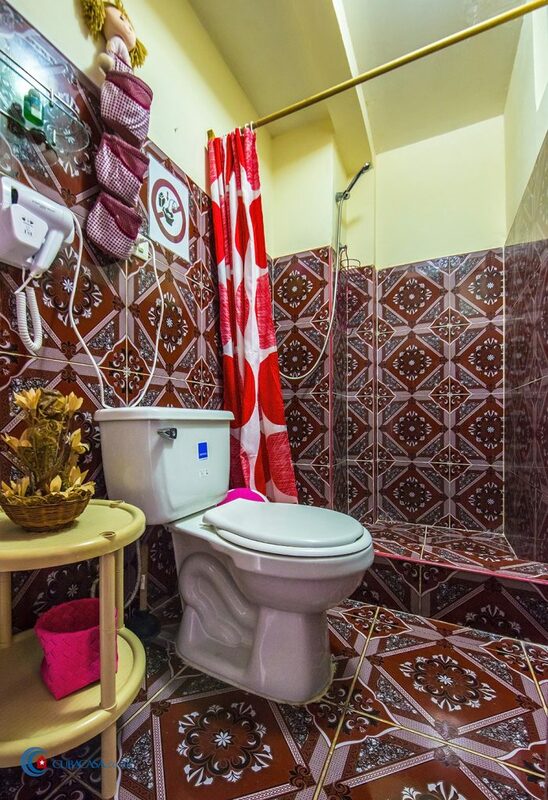 Very friendly owners. 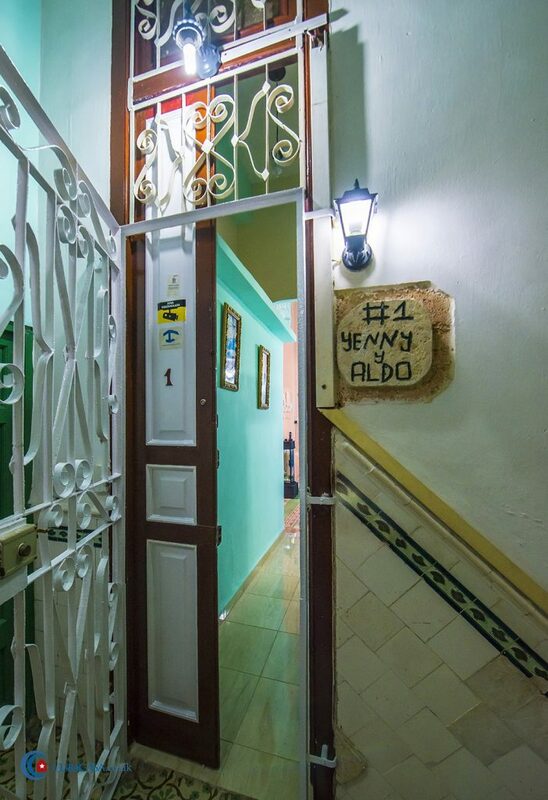 They even sewed one of our shorts which was broken!